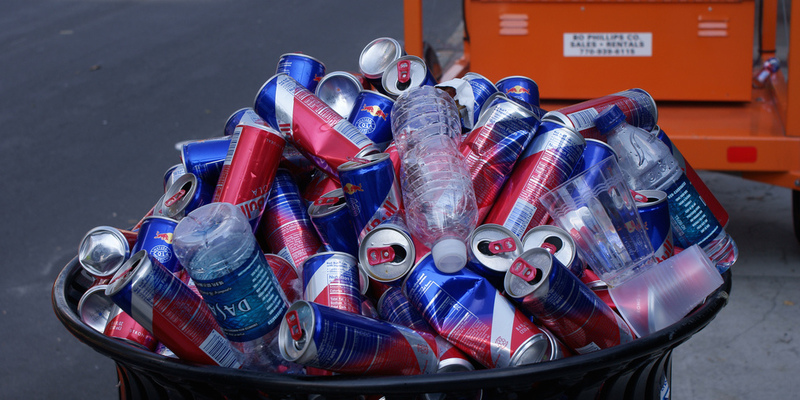 Because you can’t believe every cartoon that says drinking a can of energy drink will cause you to suddenly sprout wings and float into the sky, Red Bull has agreed to pay more than $13 million to settle a lawsuit that was seeking class-action status to settle claims of false advertising. According to BevNET, Red Bull could be handing over the first payment of $6.5 million in a matter of a week if the proposed settlement is approved by a court. It’d cover millions of people who bought at least one can of Red Bull in the past 10 years, with members of the suit each getting a $10 cash reimbursement or two free Red Bull products. He alleges that Red Bull’s claims of increased performance, concentration and reaction speed are false, among others. That idea is repeated throughout Red Bull’s marketing campaigns in print, TV and the Internet, as well as athlete endorsements and its Red Bull Flugtag series, the suit claims. “Such deceptive conduct and practices mean that [Red Bull’s] advertising and marketing is not just ‘puffery,’ but is instead deceptive and fraudulent and is therefore actionable,” the suit says. But Red Bull gives that boost through caffeine alone, the plaintiffs claim, citing articles by the New York Times and others, and not with ingredients like guarana. The company has agreed to withdraw and change its marketing claims as a result as well, despite denying any wrongdoing.